Minecraft Club?!?! You betcha! 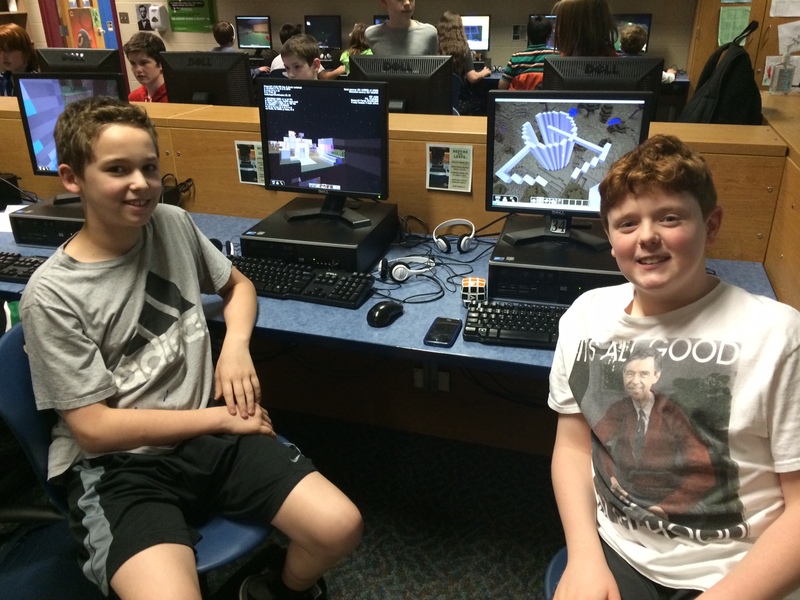 I’ve been asked by countless students all school year if I’d sponsor a Minecraft Club, and it was definitely something I wanted to bring to our school. 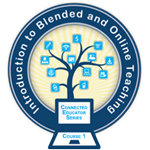 Connecting to minecraft.net is blocked for a lot of good reasons, but there’s no question that there’s also TONS of educational value in Minecraft. 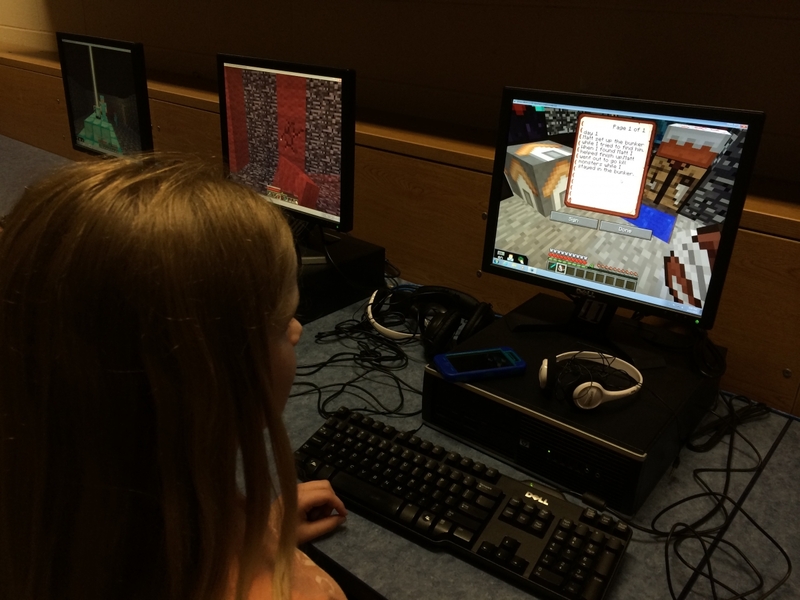 When Coding Club kids asked me yet again a few months back about playing Minecraft, we looked to MinecraftEDU to see if we could make the dream become a reality. 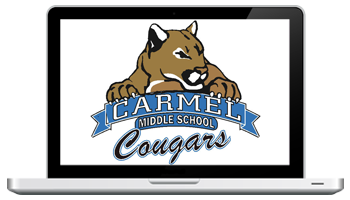 We are so thankful that our building administrators and district administrators approved our proposal, and we have recently started up the CMS Minecraft Club. 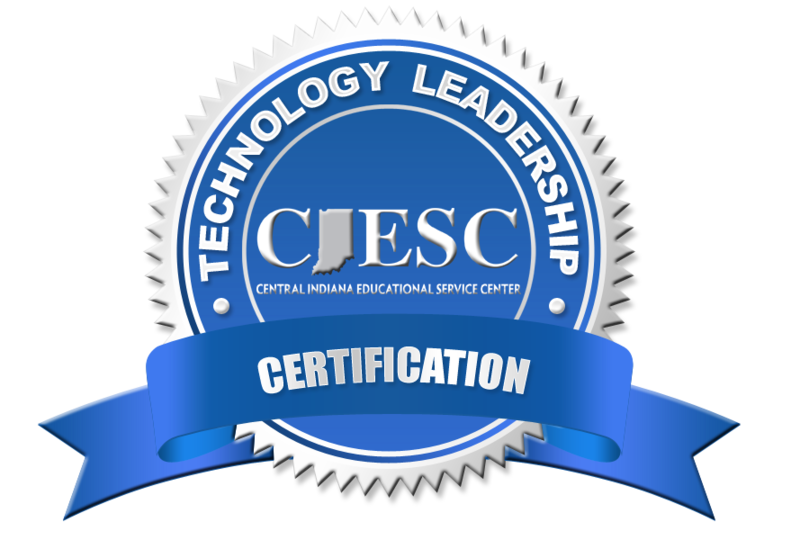 This also wouldn’t be possible without having the enthusiastic support of our school’s PTO. I am so grateful for EVERYONE’S support! Here we are two weeks into the new club, and I could probably ramble on for HOURS about its impact so far. First, it’s (surprise!) popular. We have over 85 students involved; to the point where I run THREE separate sessions each week just to be sure everyone can be involved. In just the past two weeks, I’ve learned countless new things about the game myself just by playing with the kids. Seriously, I lost count of all the things they’ve taught me. And I don’t even know how to use redstone yet. (!) They LOVE being the experts and helping each other. The whole meeting is basically one big brainstorming session of awesome, with kids helping kids and kids teaching me new tricks. I want it to really be THEIR thing, so they have a lot of control about what we do and how we tackle things. For example, we started the first week in Creative mode just to get in game and get started. This week they wanted to try Survival, so I gave them a challenge – work with someone else to build a proper shelter and stockpile it with everything they thought they would need to survive. I gave them 15 minutes. Do you have any idea how much they can actually BUILD in 15 minutes? I’m happy to have gotten the outline of my house’s foundation laid, and they’ve already built the entire house, a farm, an underground bunker, some pens for the future animals they’re going to raise, and a mine shaft. No kidding. The kids shared out items aloud for the benefit of the group when they thought of something they’d want to be sure to remember to stock up on, and I loved their justification on certain items and how they’d use it later to survive. (For the record, I never would’ve thought of even half of what they were stockpiling.) When we flipped the switch to survival, most were pretty content… for about 5 minutes. Then they started realizing all of the things they had forgotten. One girl lamented the fact that she had remembered all of the best tools, but somehow neglected food. Oops! So once we realized what we’d forgotten, we planned ahead to next week and what we could do together to make sure everyone had what they needed to survive, or at the very least, the tools they needed to support themselves. I heard kids asking others if they had any extra xyz that they could trade for zyx and so forth… we already have an economy! In yesterday’s group I walked up and saw one girl typing away in her in-game journal. WHAT?! That’s a thing?! I had no idea books existed in Minecraft, much less that you could type whatever you want into them. When I asked what she was doing, she showed me that she was journaling her and her partner’s “day 1” adventures. What an awesome idea! Since I’d been pondering how I could integrate some meaningful exit tickets into the club, I felt like this would be a perfect solution. 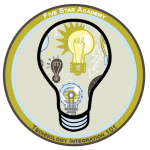 You better believe I’ll be using my in-game teacher controls to give all students a book to journal in next week! The kids have a lot of ideas about what they want to do next and how they want to collaborate in our game world, and I am really looking forward to where our adventures take us. 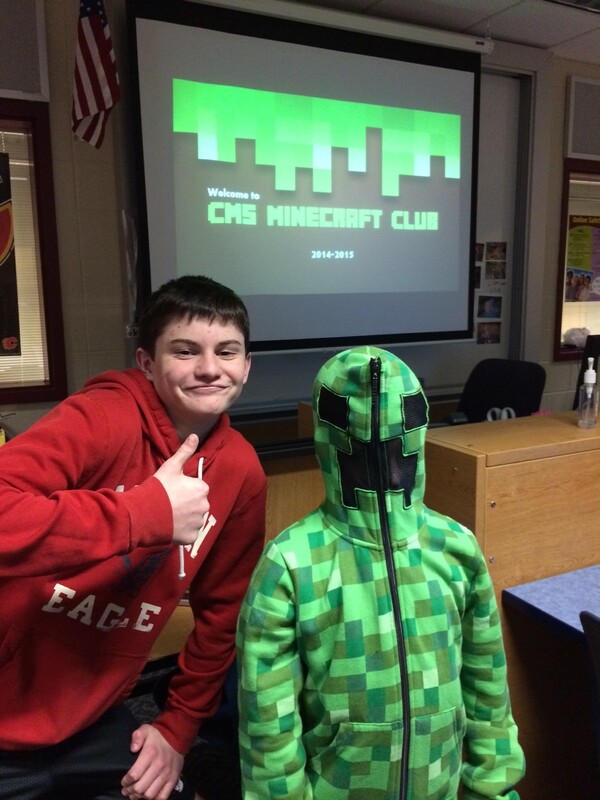 If you’re a student interested in the club or want to learn more about our club, check out our new Minecraft Club website: http://cmsminecraft.org. 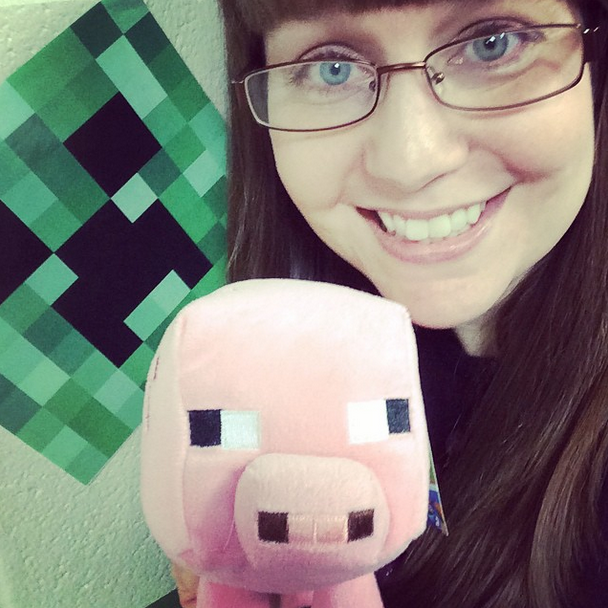 Currently this is just me blogging weekly recaps and what I’ve learned as I figure out how to run a MinecraftEDU server to share with others. So reflections mostly. 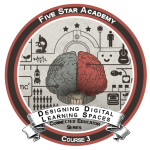 BUT, the plan is to introduce the site to students now and let them take control of some blog posts to share what they’re creating and give tips to other students who may be using MinecraftEDU in school, too. Stay tuned! Hi there i was wondering if you would mind helping me out with a minecraft club i am starting at school, and let me in on a little bit of info. 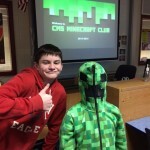 My name is Tyler, I am a freshman, and I am starting the school’s first pc game club. I want it to be good i just don’t know how i should start, nor what i should do. Can you msg me with some help? 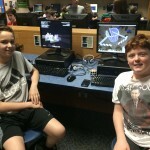 We are currently using MinecraftEDU for schools as the main feature of our Minecraft Club, however this is a bit outdated since Microsoft has purchased MinecraftEDU and woven it into their Minecraft for Education site. Now Microsoft runs the educational version of Minecraft for schools, but it requires Windows 10. 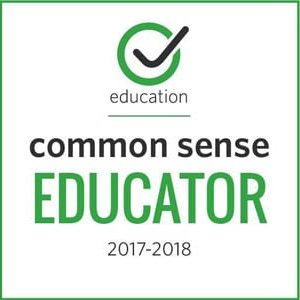 Since our labs aren’t on Windows 10 yet, we’re waiting to jump on board with Microsoft and continuing to use our “outdated” MinecraftEDU software until then. Everything still works, it just means we’re not on the latest version of Minecraft like we would be if we were on the Microsoft version. I don’t believe you can get the MinecraftEDU version anymore, so I would go and checkout what Microsoft has for it’s Educational version of Minecraft and go from there! They’ve got a neat little package to help you get up and running ASAP. Good luck!